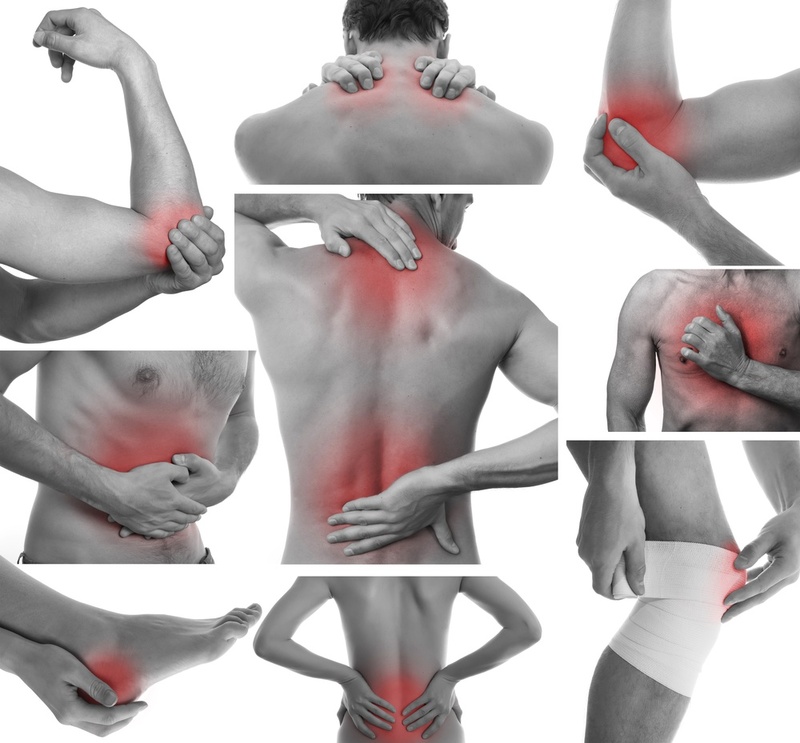 Looking for the cause of your muscle or joint pain? Or simply want to know information about posture? To get the most out of the website, you can find all the related sections broken up below. We provide in depth articles with the latest research studies to help you take control of your own health. Did you know that trigger points (also known as muscle knots), are the most common form of muscle pain? Check out our muscle pain page to get detailed articles and videos on some of the most common body parts, including neck, low back, shoulder and even tension related headaches. Did you know there's really no such thing as a bad posture? Are you tired of all the misinformation out there regarding posture? Check out our detailed articles to show you how to improve your posture, beginning with our article 'exercises to improve posture'. You'll find a lot of advice and helpful tips in this article. More articles to come! Tennis elbow is one of the most common causes of elbow pain. If you're serious about improving your pain, our in-depth article on how to treat tennis elbow will be the only resource you'll need. There's so much valuable information here. Don't let that overwhelm you because we have a table of contents in the beginning. Find the content that you are interested in, and simply click to be taken to that part of the article. Click here to go to the articles. Shoulder pain can be hard to get over since you're always using your arms. Check out some of our shoulder articles that provide step-by-step solutions to relieving shoulder pain through exercise or any other treatments. Our articles include instructional videos to help you take control of your shoulder pain today. Click here to check out our Shoulder Pain section.